There’s nothing much better on a sunny summer afternoon than a chilled glass of Prosecco, except perhaps enjoying that glass in the lush surroundings of an Italian vineyard. Produced in the Prosecco valley of Northern Italy (mainly in and around Veneto), this Italian bubbly has risen in popularity over the past few decades to become a real rival to France’s famed champagne. These days it is savoured by wine and cocktail connoisseurs all over the world. 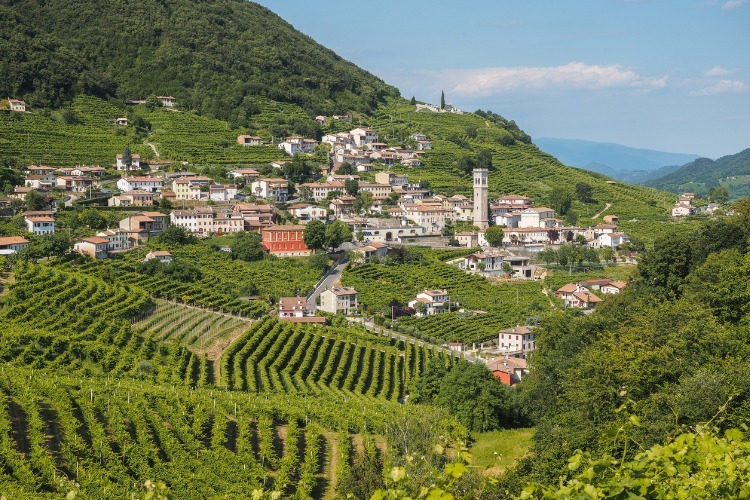 So for those looking to go on a holiday with a difference, we highly recommend following the Italian Prosecco road and giving yourself the chance to taste some of the finest varieties on offer. 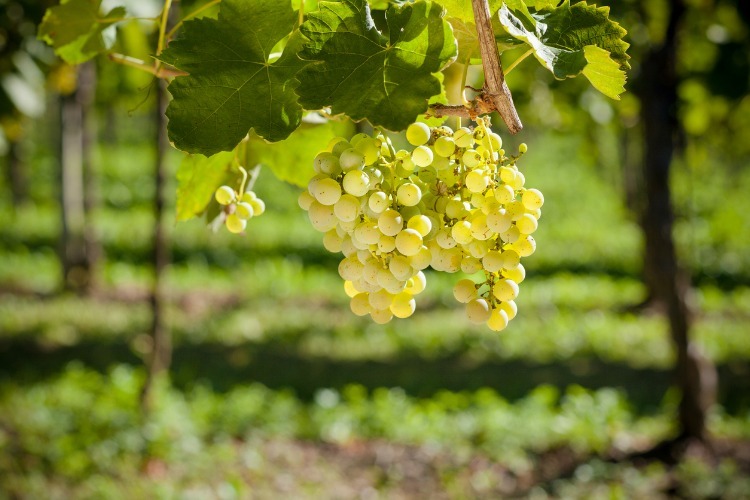 The Prosecco region stretches out across 20,000 hectares of the Italian countryside, with grapes growing at everything from 50 to 500 metres above sea level. Its impressive topography is part of the reason why the valley has been awarded UNESCO World Heritage status. You’ll note that many of the vineyards on our list of favourites work and harvest their vines by hand. 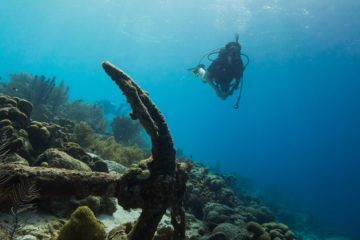 There are plenty of reasons for this, but most notably, since most of them grow on these steep slopes there is simply no machinery adaptable enough to do the job. The hillside soil and climate are also two of the most important factors affecting the taste and quality of the wineries’ final products, which varies even between neighbouring vineyards. With so much variety it basically takes a pro to know what’s what, but we’ve found that the best way for us semi-amateurs to be sure we’re sampling the best stuff available is to go by rating. Prosecco (and wine for that matter) with DOCG status definitely is the way to go, but DOC and ITG aren’t too shabby either. 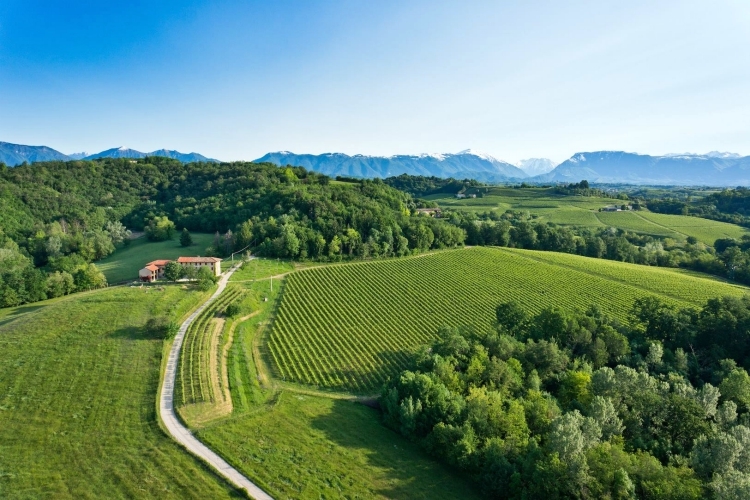 The areas with DOCG status wines to hone in on are the towns of Conegliano and Valdobbiadene. Between these, you can travel a sixty-kilometre route known as the Strada del Vino di Prosecco, or the Prosecco Road. It’s a great tour of about three dozen wineries, most of which are small-scale and family owned. If you’re already spending time in Venice, the drive is only thirty minutes away so it makes a great detour, but it’s also a wonderful destination in and of itself. Most of the ‘official’ tours on offer are day trips from Venice, and they can get quite expensive, not to mention rushed. 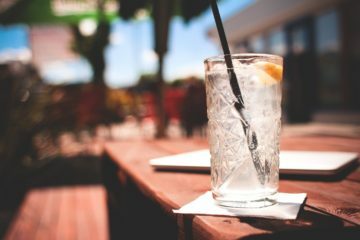 If you want to spend more time and less money enjoying the landscape and the drink, consider being your own tour guide and enlist a knowledgeable driver. This will be your best bet for getting around, seeing as you’re likely to be sampling more than a few glasses. 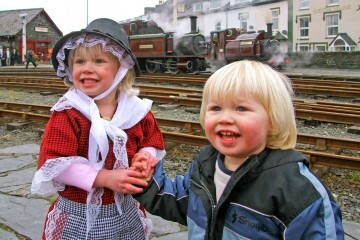 Besides, you’ll always get the best tips on what to see and do in the area from local drivers. Champions of green and sustainable viticulture, La Tordera is a very popular vineyard that has been family-run since the beginning. 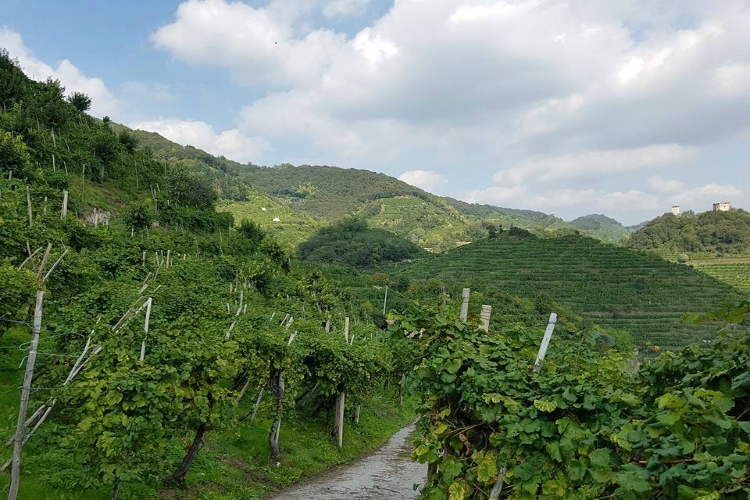 With its roots in Cartazze (kind of the creme de la creme of the Prosecco region), it now produces is famous bubbly in the green hills of Valdobbiadene since 1918. While the vineyard is large, La Tordera prides themselves on their traditional practices and still do their picking by hand. As a visitor at La Tordera’s tasting rooms, you’ll be able to learn more about their goal of sustainable viticulture and their motto of ‘Natural Balance’. 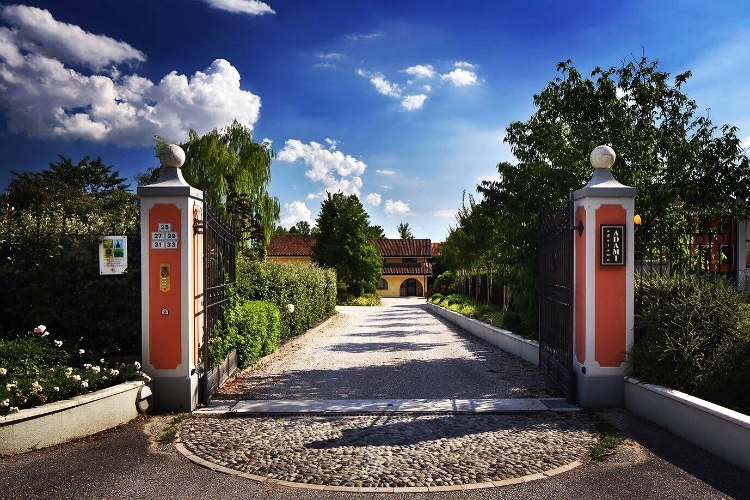 For those savvy enough to call ahead, the staff at La Tordera will tailor-make a prosecco adventure which will take you around the estate, teach you all about its history and allow you to try up to 11 types of bubbles. But anyone can come on a spontaneous visit and still get a great taste for these grapes. Adami produces a unique grape and these are carefully selected for the production of the winery’s various prosecco types. 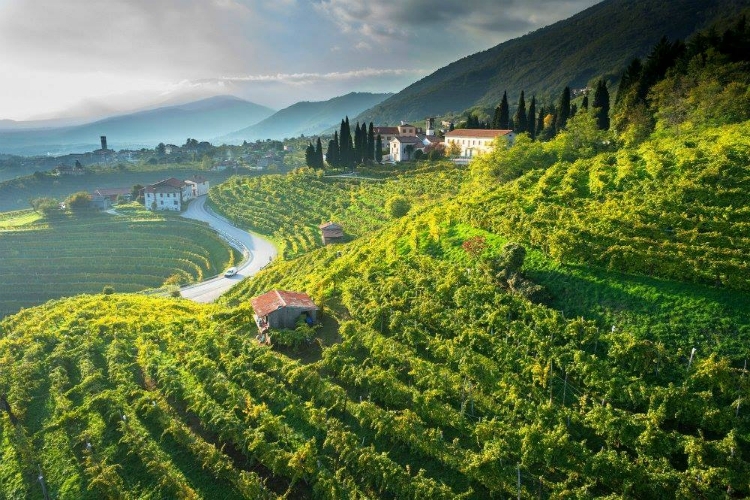 These hills and vines are located in the harmonious and rural Alta Marca area of Treviso, where wine has been produced since the middle ages. Adami has been family run for over 90 years since the grandfather of its current owner purchased the “natural amphitheatre” in 1920. Today, three generations later, the prosecco grapes at Adami are still harvested by hand and family traditions have been combined with modern techniques. These days Adami prosecco is an award-winning bubbly with ever-growing production. The winery’s tasting sessions remain as personable as ever, and while sampling the seven types of Prosecco available you’re sure to learn a lot about the tradition of the drink. The winemakers at Marchiori like to think of each vineyard as an ecosystem, coexisting with the landscape around them. This winery’s ancient viticulture practices make them the best for understanding the foundations and history of Prosecco. Their blends contain all the base ingredients that go into the classic drink and the staff are proud to educate visitors on the foundations of prosecco production. This family-run winery was settled as early as the bronze age and truly breathes the history of the region. There is even a church located within the grounds (wedding bells, anyone?). Marchiori are dedicated to preserving and growing ancient varieties of grapes that are nearly lost to the world, and their vines are attended to according to the phases of the moon and harvested by hand. You won’t experience winemaking like this anywhere else on the Prosecco road. 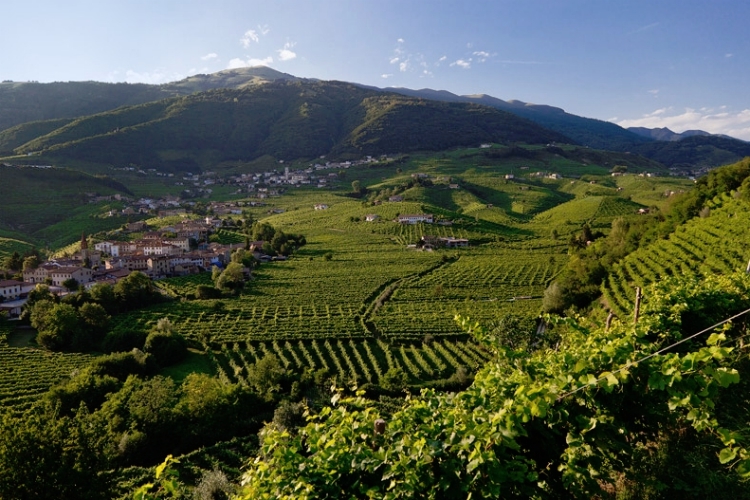 Close to Valdobbiadene, Col Vetoraz is one of larger vineyards on our list. It also happens to be located at one of the highest points at which grapes are grown in the region (400 metres above sea level) and thus offers up some unbeatable views of the surrounding landscape. 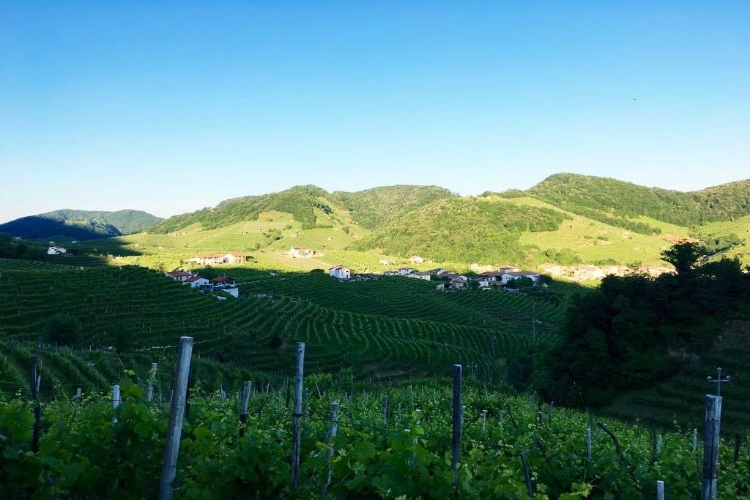 It’s these hills, along with the expertise of the owner whose family have been making wine since the 1800’s, that make the grapes, and the prosecco, at Col Vetoraz so special. At a tasting session, you can sip on anything your heart desires, and not just prosecco, although there are seven types. Col Vetoraz are award-winning producers of many types of wine, including fantastic reds and rosés available to try. 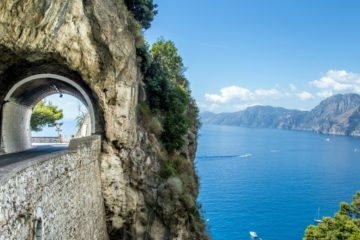 An added highlight is the beautiful views which are visible from the tasting rooms themselves, as well as the cheeky opportunity to try a glass of grappa! Borgoluce prides itself on only working with eco-friendly and sustainable methods. All energy at the estate are by-products from woodlands, animal farms and plantation, so everything that goes into the earth come from the earth. Their prosecco is produced in coexistence with nature. Besides prosecco and still wine, they also produce fresh buffalo mozzarella, meats, bread, honey and olive oil using these practices. After your tasting of up to ten types of prosecco, you can sample all of their other products their own osteria and shop. To walk it all down afterwards, just follow one of the paths that wind around 1220 hectare estate. You’ll encounter pastures, woodlands, farms, arable fields, vineyards, orchards, canals, mills and dairies. All to complement your prosecco adventures in the Italian countryside. Sorella Bronca is named after the two sisters, Antonella and Ersiliana Bronca, who inherited the winery from their father and now own and run it along with their families. They value quality above all else when it comes to prosecco, and this has led them to sustainable and organic practices. It’s all about getting the most out of a relationship with nature while keeping things modern and efficient. Sorella Bronca just so happens to be the enthusiastic family behind the Harvey Nichols brand of Prosecco Superior DOCG that’s available for sale in the UK. But since you’ve made it all the way to Veneto, make sure you stop in for a taste of their eight proseccos and wines available, because there is nothing like a bit of local taste. Make sure you get a sample of their extra virgin olive oil while you’re at it as well. Now that you’ve got some ideas on what to see and do along the Italian prosecco road, the next step is accommodation! We’ve got some beautiful luxury holiday homes all over Italy just waiting for you. And if you need some help with your search, our concierge team are always happy to help.